Everything you need to make your own natural beauty products and the latest and greatest limited edition inventions from our Founder, Jo. Great for super sensitive skin or to use as a fragrance-free base to create your own beauty products. Created with award-winning hair stylist, Karine Jackson, blended by Beauty Kitchen. 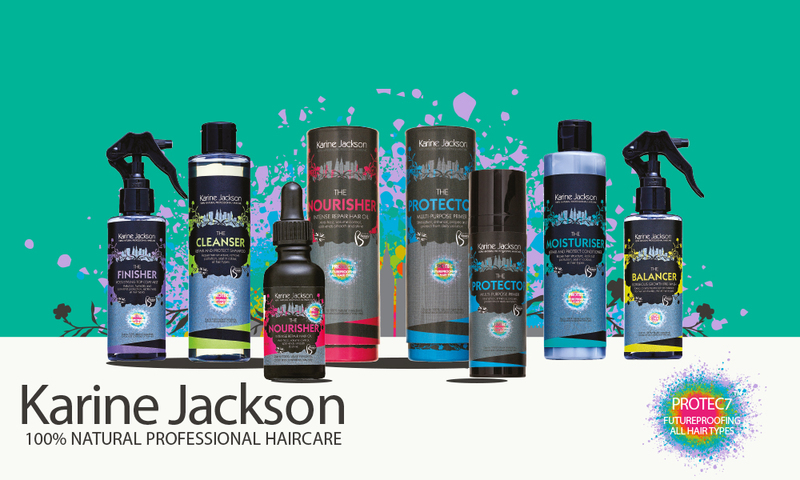 Futureproof your hair with the 100% natural haircare range for all hair types. Zingy and crisp with lemongrass, grapefruit and spearmint - brightens and tones the skin in a burst of natural beauty inspiration. Warm and luxurious with cinnamon and frankincense - hydrates and renews skin that needs a little TLC. Cool and calming with lavender, eucalyptus and rosemary - gently soothes and nourishes your skin. Gents, you can use any of our products, but we made this range especially with male skin in mind.